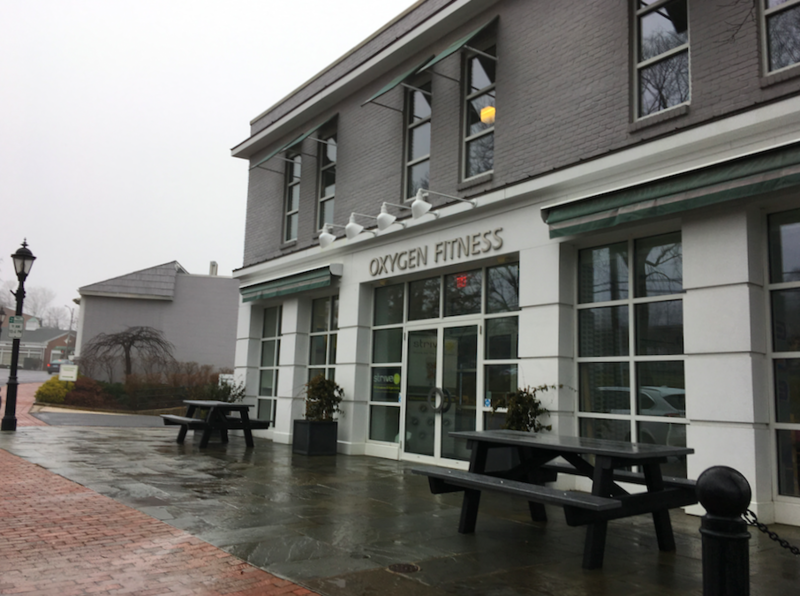 Municipal officials last week unanimously approved changes to the New Canaan Zoning Regulations that are designed to help commercial property owners, downtown retailers and the wider community. The Planning & Zoning Commission voted 9-0 in favor of text changes to the regulations that re-establish first floor office use in the “Business A” zone with site plan review. The Business A zone includes nearly all of the two-way stretch of Elm Street in New Canaan, parts of Grove Street, all of Pine Street and commercial lots on both sides of Cherry Street as it curls past Cross Street, almost to Locust Avenue (see map here). As local land use attorney David Rucci of New Canaan-based Lampert, Toohey & Rucci LLC said in applying to the Commission for the text changes (on behalf of the the new owners of the former Beval Saddlery building on Pine Street), though the Business A zone was created in 1985—at a time when the owner of the Lumberyard site was considering building an office park—more than half of it serves first-floor general office use on a legally nonconforming basis. Re-establishing first-floor office use will help the zone become more viable for both the owners of buildings, some of which are vacant, and the town, he said. P&Z Commissioner Laszlo Papp said Rucci made a “very convincing argument” and that the appointed body would be better off changing the underlying regulation that approving one-off exceptions. “I don’t believe that we would be better off if we go into the special exception route, because it would be just one-by-one … more problems for the Commission and more potential controversy for the potential opposition if there is any,” Papp said. The regulation change is to take effect on about Dec. 12. It effectively does away with some questions that the Commission had raised about an application under consideration regarding the former Post Office building at Park and Pine Streets. The building’s owner had applied to P&Z to allow for Merrill Lynch to occupy the approximately 6,000-square-foot commercial space as a bank, which requires site plan approval under the Zoning Regulations. P&Z questioned whether the company’s use rightly should be classified as a bank or office—a distinction made moot by the text change. The changes adopted by P&Z would strike those requirements while preserving a requirement that no one building will have more than 10,000 total gross square feet of office use.